Local favorites Midnight Therapy take the reins at Medusa Lounge for a night of deep & sultry grooves. Great music. Great people. What more could you want? 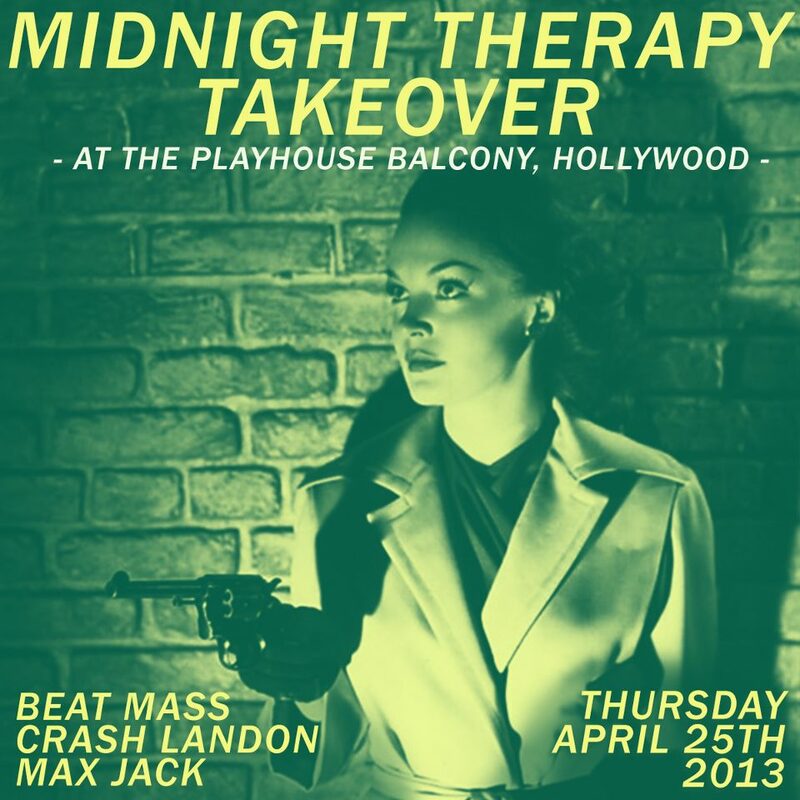 I’m throwing another party this Thursday, upstairs at Playhouse in Hollywood. If you’re a good person and you like good music, you should definitely join us. It’s free before 11pm so get there early!